Arriving on the scene with his catchy single, "Roll". 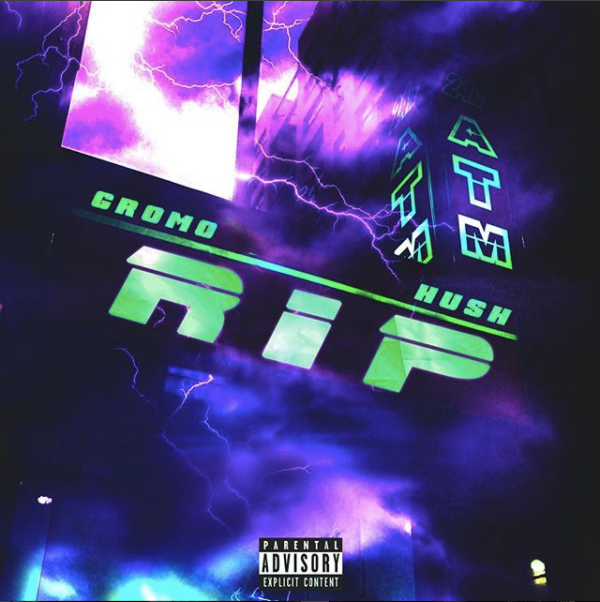 Fresh New York recording artist Gromo continues to shine with the release of his new single, "RIP". Gromo links with fellow buzzing artist for a fresh dance-infused effort to close out 2018. Grabbing Hush, a a multi-talented musician, producer, and artist from Los Angeles who began his music career playing drums in different bands throughout high school and college. Gromo's new single is a catchy trap single layered with a chill sound under Hush’s silky voice and clever lyricism provides further interest, vocally blocking all forms of negative energy. Gromo and Hush are poised to make serious waves with “RIP" ready for radio play. Gromo music continues to define and evolve with the ever-progressing music landscape. While Hush has amassed over 1.5 million streams in just under a year, with plans for future releases. "RIP" is available now via Soundcloud.